The thesis plays of the graduating MFA in Dramatic Writing cohort are presented as concert readings with professional actors and directors. 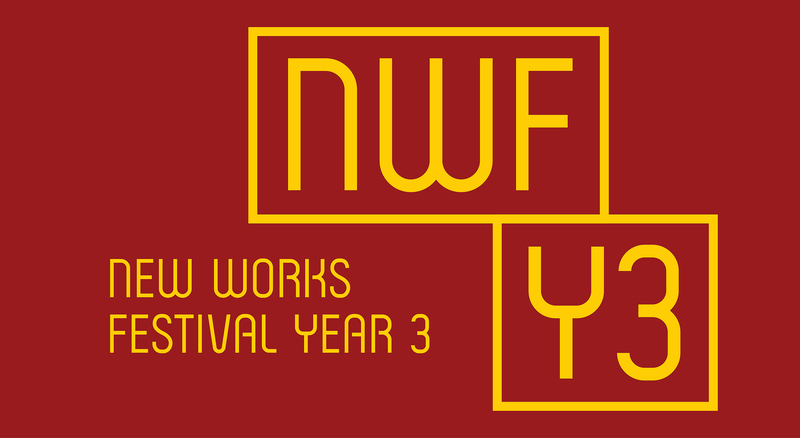 NWF Year Four is a partnership with Pasadena Playhouse’s Playworks, a continuation of the theatre’s 100-year commitment to cultivating playwrights and original works. Tickets for this production are free for Playhouse Members, Subscribers and Donors only. If you are a Member, click below to log in and book your tickets. While flying cross country with her mother to a wedding, Lynè has encounters with the unexpected and inexplicable, which threaten Lynè’s struggle to hold her world together. Free event for members, subscribers, and donors only. Limit 4 tickets per order. Select a date in the above calendar to purchase tickets.